Not that many moons ago, if you wanted to play a video game, you'd have to head down to your local arcade. These days they're everywhere; all we have to do if we want to play something is reach into our pockets. Changes in mobile technology have made games unimaginably accessible, but this evolution has altered the types of games we play too. 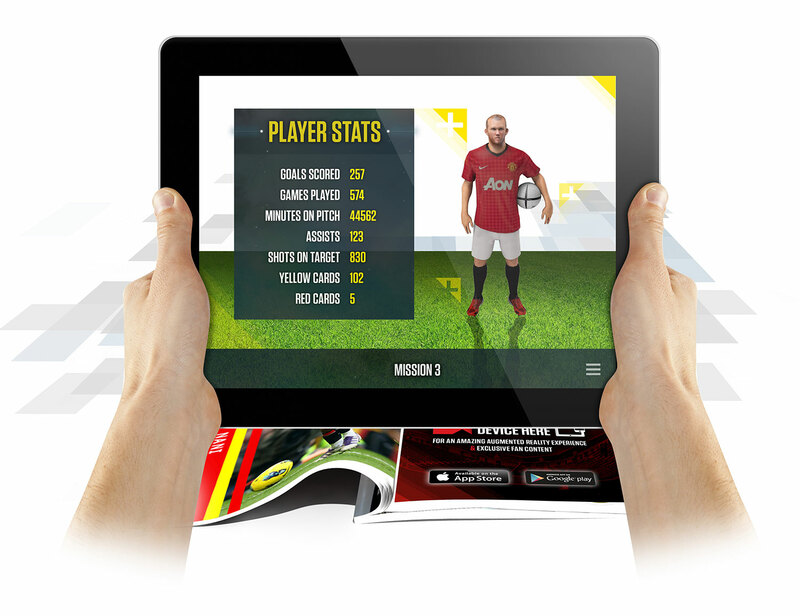 Augmented reality (AR) is now ever more common in mobile games and e-learning, as well as home consoles and wearable tech. But just how exactly has AR impacted these two industries? 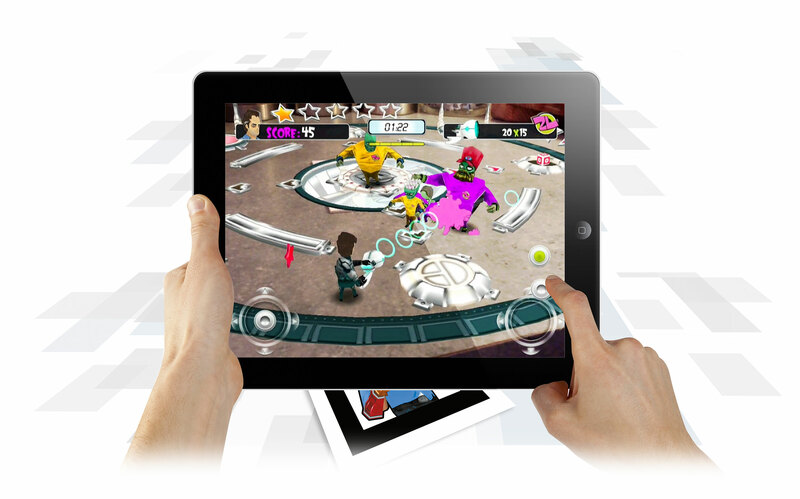 And what value can you get out of creating AR games and e-learning experiences? All major gaming companies are including AR tech in their latest devices and games. PlayStation's Wonderbook, for example, brings the pages of a physical book to life in your living room, whilst Xbox's Kinect makes it possible for gamers to control and play games in a whole new way. As AR tech became less expensive over the years, mobile game developers started using it to enhance their user's experiences, providing them with something a little bit different than just another version of 'Candy Crush'. You'll even find AR in schools now, which isn't really all that surprising considering how digitalised schools are becoming. Tablets are commonly used in the classroom to help kids concentrate on the tasks at hand, as computers are a lot more interactive than a bit of paper. Using special AR apps, children are able to see works of art from all angles, dissect digital organs, and even learn how to solve simple maths problems by using virtual counting blocks. We can all agree that this sort of learning is far more interesting than just reading a text book, and the more engaged students are, the more they'll learn. Even from a young age, children are glued to their parent's tablets. Whilst being fluent with technology is a good thing, and a useful life skill, there is a worry that children are missing out on developing other important skills. The colouring book is one toy that is going out of fashion, as digital versions now exist. Unfortunately, the digital versions don't encourage the development of hand-eye coordination in quite the same way, so Crayola created special colouring books to encourage kids to move back to the paper ones. These unique books contain AR markers, which when used with its 'Color Alive' app, bring the coloured creations to life. However, if the children want to see the images in 4D, they must colour them in first. Seven Crayola crayons also come with each book, one of which is a special colour that creates amazing effects on screen when used, including bursts of pixie dust, ice, and fire. 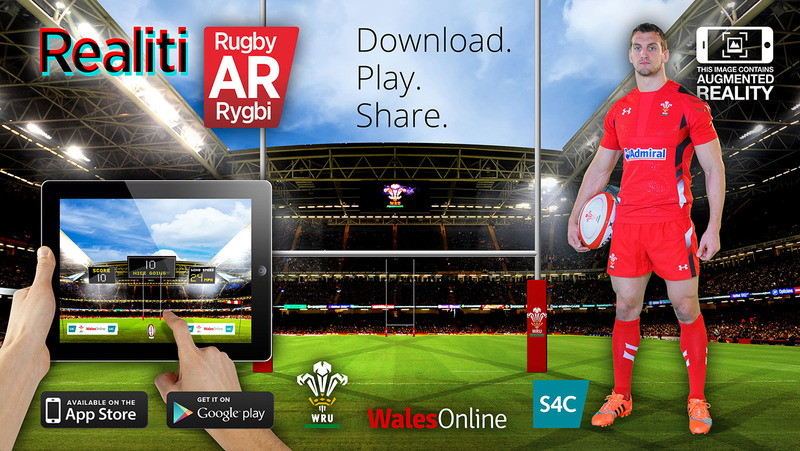 Whilst there are plenty of great AR apps and mobile games available to download online, many brands are using AR games to encourage people to buy their products. Nestle is one brand that did just this by creating AR games for its cereal boxes. The game, which promoted the film 'Rio', enabled children to interact with the film's protagonist, a parrot named Blu. Not only does this sort of fun and engaging game encourage parents to purchase this particular brand of cereal, but it may also persuade them to go and see the film. Double the brand promotion! Red Bull did something very similar with its packaging. If consumers bought certain multi-packs of the drink, they could download an app for a racing game. This wasn't any ordinary racing game; users were able to build their own tracks by using the Red Bull cans. Essentially, the app captured images as the user moved its phone from can to can, as each one acted as a marker. Users were encouraged to create a line of cans in their hallways, going up the stairs and on their tables. They could even share their creations on social media. This type of promotion is fun, engaging, and memorable. Plus, their shareability is great for increasing brand awareness. They also make a great bonus gift, as your consumers may not be expecting to receive a free game with your product. This act of generosity, disguised as a way to promote your brand further, will no doubt help boost brand loyalty. The line between video games and education has never been more blurred. Gamification is big in the business world, as it is proven to motivate employees moreso than traditional practices. This is because games focus on rewarding players, and it's why games make great learning tools, too. Furthermore, the interactivity of games is what makes them so engaging. How many times have you been to a training lesson which has been totally passive, and only involved listening to one person talk for two hours? An AR game or activity of some kind will keep employees far more interested, and a game at the end of the session could test exactly how much they've learned. 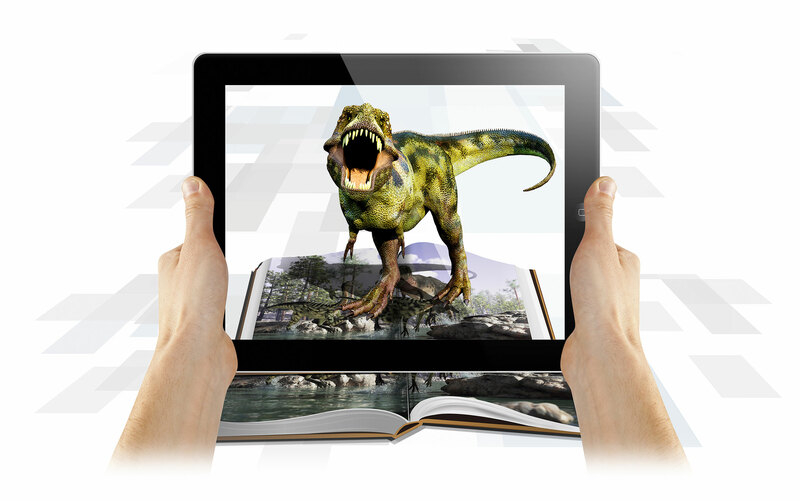 AR story books are already big business, but brands are now incorporating AR into all sorts of educational products. Powerful Plants created AR seed packets that come to life with the help of an app and a tablet. Not only can the child play with a virtual carrot or flower in their living room, they can also learn more about growing plants and healthy eating. No longer are video games used to simply pass the time or escape into another world, they're used to bring brands and consumers closer together, and teach children and adults alike something new. As our world becomes more digital, it's vital to hold on to the simpler technologies that have served us so well in the past. You can't learn everything from an iPad. In a similar vein, brands need more innovative ways to reach the customers who have seen it all before. AR is a great way to do just that. For further examples of AR gaming, check out a couple of examples that Spectre has developed: Realiti AR Rugby and Zombie Lunch.